No chair was reserved for Russia when seven diplomats from the circumpolar north went on stage at Finland’s largest Arctic conference. ‘What kind of Arctic do we want?’ was the title for the opening panel, debating sustainable development on Wednesday. Views and ideas were shared among the Ambassadors of Norway, Denmark, European Union, Iceland and Ireland in addition to Chargé d Affaires from the U.S. Embassy in Helsinki and Finland’s own Ambassador for Arctic affairs. 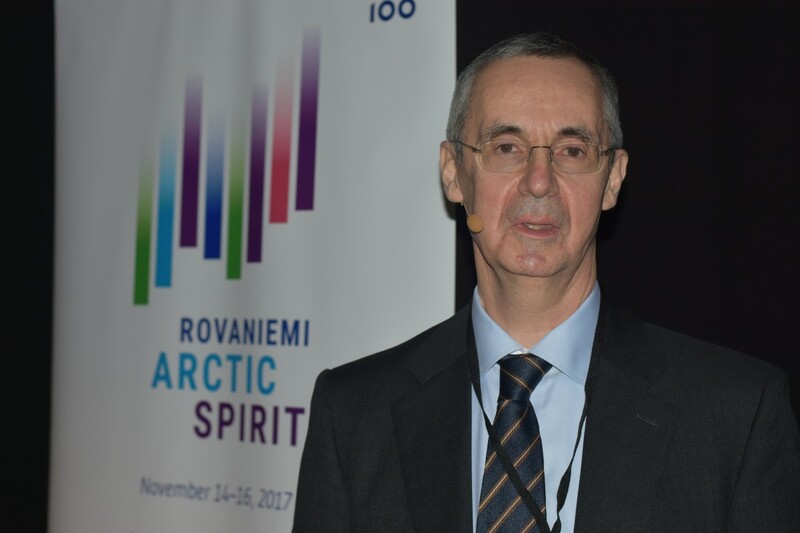 Although Russia constitutes half of the Arctic, has the majority of the Arctic’s populations and by far has most industry and shipping north of the Arctic Circle, the debate in Rovaniemi didn’t include any Russians. Neither were any of the topics up for debate in the first round focused on developments in Russia. Markku Heikkilä, moderator of the debate says the organizer of the Arctic Spirit conference discussed the composition of the panel with Finland’s Ministry of Foreign Affairs and it was decided that there were already too many participants on stage. «We have Russia’s Arctic Ambassador in the panel debate after lunch, when economic development is to be discussed,» Heikkilä says. It was not only on stage the lack of Russian presence were obvious. Of the 330 international participants, only seven of the listed were from Russia. 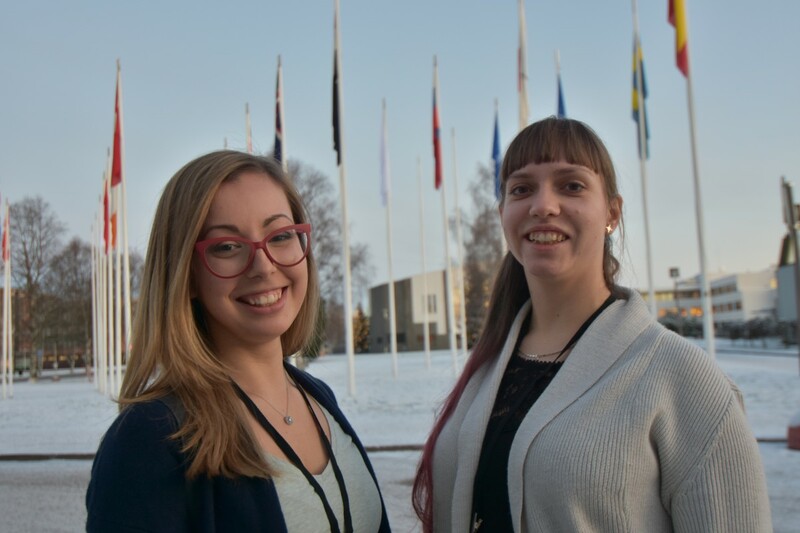 Among them are the three journalists invited to Rovaniemi by the Barents Observer. Moscow’s Ambassador-at-large for Arctic affairs, Vladimir Barbin, is not very concerned about the number of Russians. «It is not a questions about quantity, but quality of the participants,» he says with a smile to the Barents Observer after presenting Russia’s views on Arctic business developments in the afternoon debate. Daria Matveenkova from Murmansk represents the environmental NGO Nature and Youth. She says the lack of Russians might be a sign of the times. «We should have had more NGOs here. Officials are often afraid to say something wrong. Arctic environmental questions are too important exclude Russian views,» Matveenkova says. Julia Pavlova studies political science at Moscow’s MGIMO university. «I’m asking myself why there are so few Russians at this conference. Maybe there are political reasons,” she asks. «Maybe the lack of officials is due to the sanctions. I’m surprised there are not more participants, because there is a huge interest for international cooperation in the Arctic from the Russian side,” Pavlova elaborates.